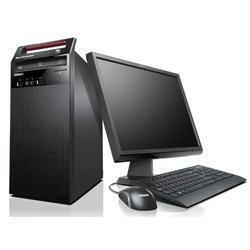 In order to keep pace with the never ending demands of customers, we are involved into offering wide range of Lenovo Desktop Computer. 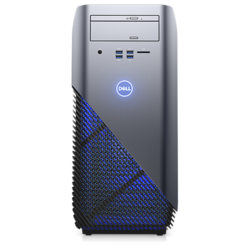 If you are looking for a computer with top performance and speed, capable of handling larger tasks, then we are here for you provide computers/desktops on rent. We take care of entire maintenance part such as software configuration, loading anti virus softwares etc. Established in 1875, Toshiba Corporation is a world-class innovator and global high technology product leader with 247 major subsidiaries and affiliates worldwide. Since its initial launch of the T1100 LAPTOP PC in 1985, Toshiba has recorded worldwide cumulative shipment of more than 100 million Laptops at Financial Year 2010. Maybe you prefer desktops, we have those as well! So come on down and check out the newest line of desktops out there. Intel® Pentium® Processor (Dual Core)Ubuntu Linux 16.044GB Memory1TB Hard DrivePowered by Intel® Pentium® G4560 Processor, Ubuntu, 4GB RAM, 1TB Hard Drive & E2016HV Monitor. - Installation of Computer related accessories.